Warner Bros. released a teaser trailer for its October 4th Batman spinoff film ‘Joker’. This film, an origin story for the Batman villain The Joker, is a standalone movie that has no ties to any film before it. 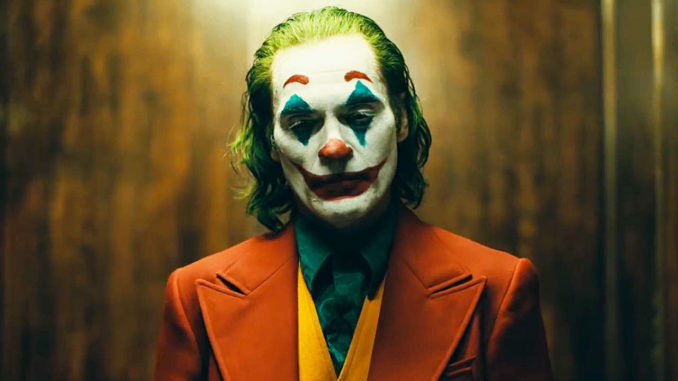 Starring Joaquin Phoenix as The Joker/Arthur Fleck, this is more of a character study than a high budgeted action film.